All local meetups would love to have an introduction to BOSH. Programming language meetups, devops, Docker, CI/CD etc. 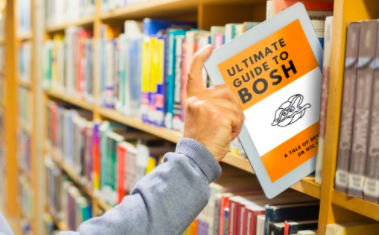 I will be your number one fan when you share BOSH at a local meetup. Please let me know how it goes! If you have put your slide or a recording of your talk online, please update this page with a link.